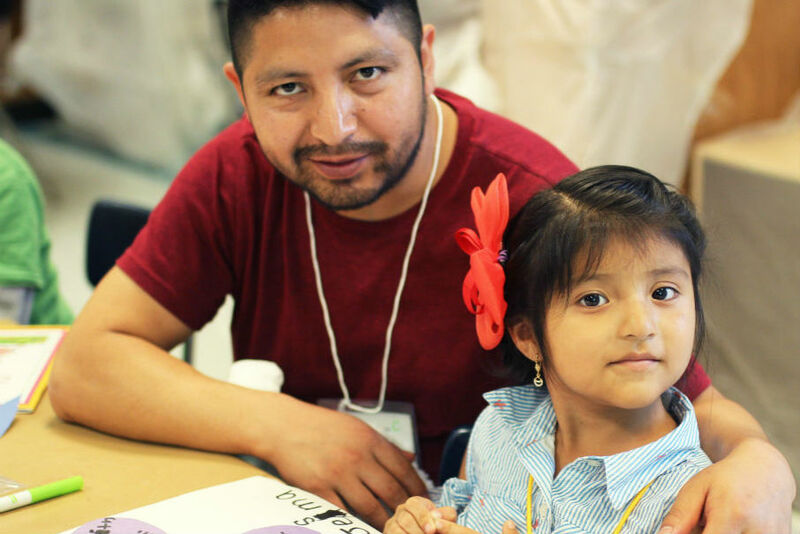 The Family English Initiative is a pilot program designed to help K–2 English language learners (ELLs) and their parents learn English as a family. 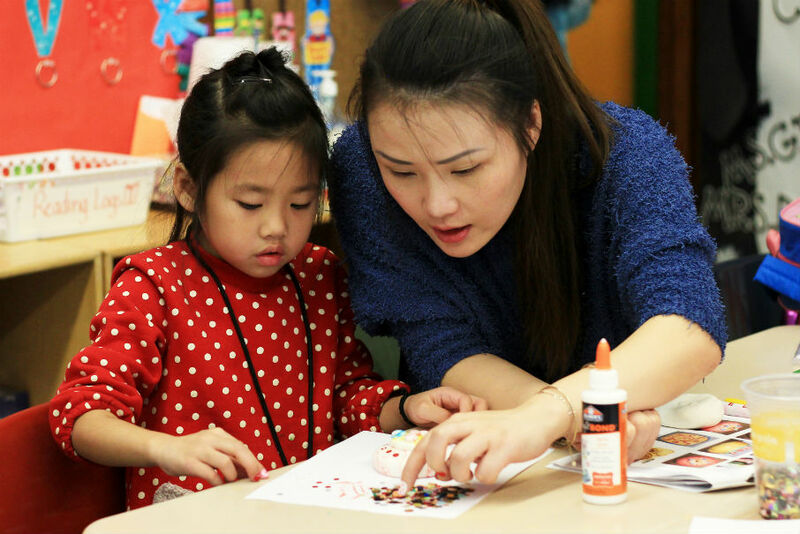 By improving language skills, FEI helps families build the confidence, relationships, and tools they need to be active partners in their child’s education. The Family Literacy work is done in English and the family's primary language. The work involves activities that families do together inside and outside the home. Students and family members also attend classes separately. Classes are held on Saturday mornings. Free breakfast is provided. Improve the reading, writing and speaking skills of students and their families. Help limited-English proficient families support their child's learning at home. Help parents with limited English proficiency develop relationships with their child's school. Read an article posted by NY1 News. Read an article posted on the official blog of the NYC Department of Education, The Morning Bell.